SG, S for clients'​ satisfaction, G for our Goal Quality is our culture! Clients's satisfaction is our Goal! Satisfaction is our Goal, Quality is our culture! SG have rich experiences on model making! Any question are welcome! Pad printing ,Silk-screen,Water transfer printing,Powder Coating ,Dyeing,Wire drawing,black oxide,brush,Welding,etc. Quality is the market,but do you know how we control our products quality? Check out the drawing specifications again after the parts were machined. It is inspected before and after the surface finishing. Manager will check out the products before packaging and shipping. Also each processing and finished products images will be sent to our customers. 2. Foam protect products well. 1.Our boss has more than ten years experience in rapid prototyping industry. 2.SG is good at machining complex parts with high precision. 3.Referral total current customers is better than 85%. 4.Strict quality requirements. Boss checks product quality irregular before shipping. 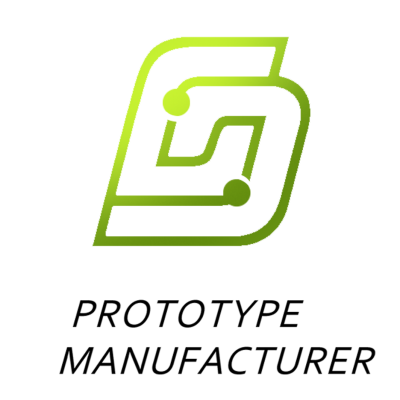 5.NDA can be signed with SG Prototype. can process plastic as well as metal parts. Q:What is the MOQ of your company? A: For PROTOTYPE making, 1 piece is basic q'ty to do. Q: What kind of 3d files would you need? already the file on hand. Q: How do i know my 3d files are protected? we could sign NDA for you to protect all the information you give us. Q: What is the flow of your company after i place an order for you? A: Firstly, the 3d files will be given to programming engineers to program the CNC tool path. 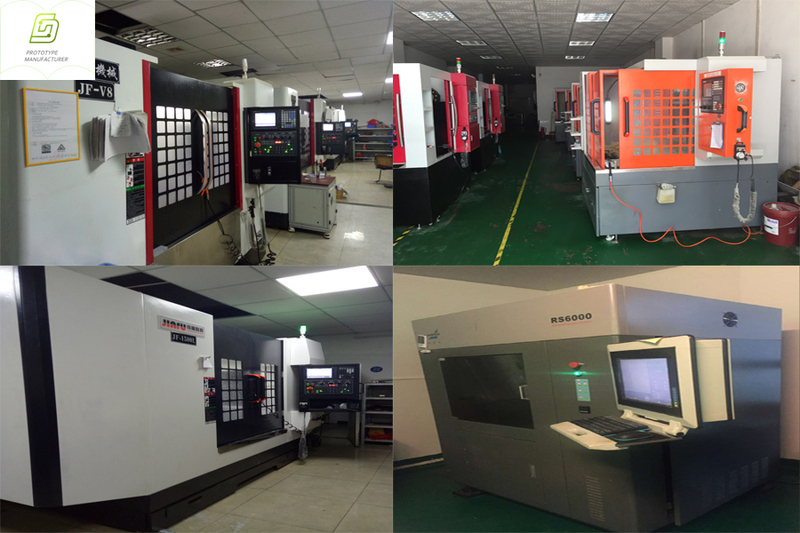 Secondly, our engineers will make a list of materials the prototype need and give it to CNC Machining Center. Thirdly, when the prototype is finished by CNC,it will be delivered to post finish center to clear the burrs. we can make it as you need. Never Satisfied, Always Striving To Be Better!